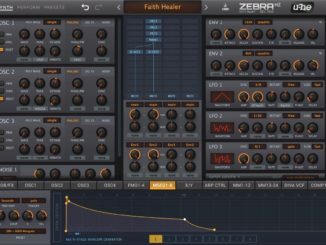 U-he Released ZebraHZ 2.8 Update: New GUI, Expanded Modulation Slots & More! 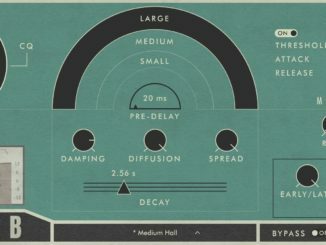 Klevgrand Released Kleverb – An Intuitive & Versatile Algorithmic Reverb Plugin & AUv3 App! 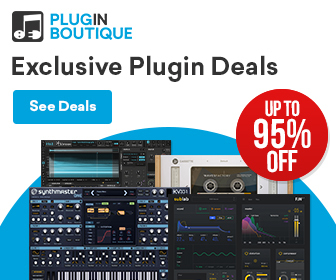 Save 90% OFF Glitchmachines Spiral Sound Effects Sample Library! 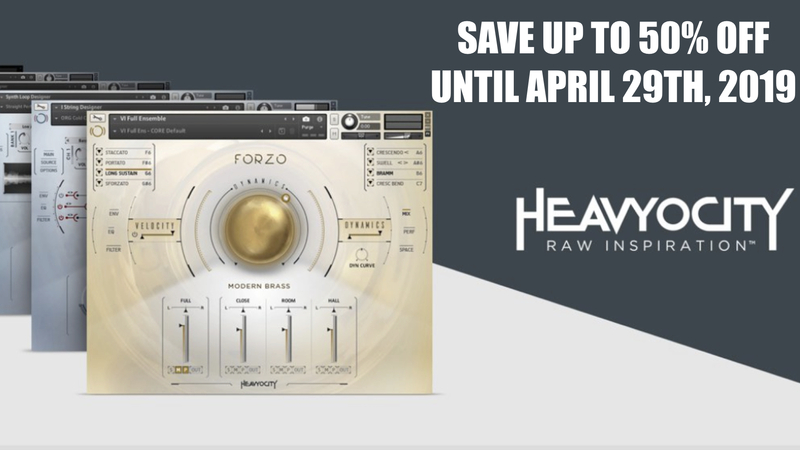 Save 90% OFF BeatSkillz Slam Dawg Dynamic Processor Plugin For PC & Mac! 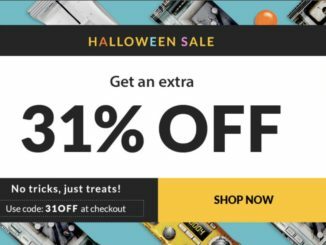 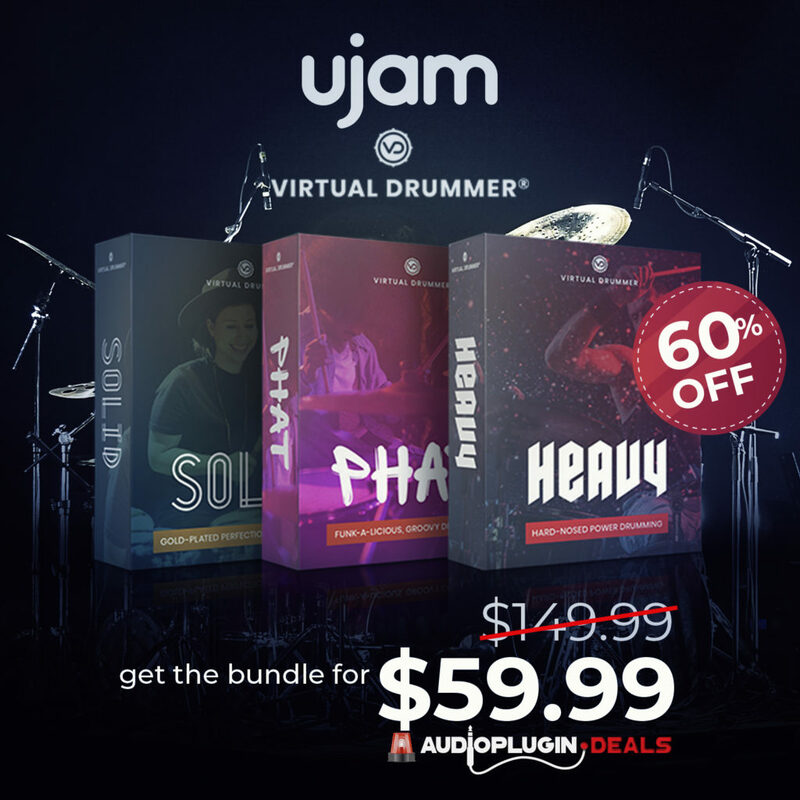 Save 31% OFF On All Waves Audio Plugins & Bundles! 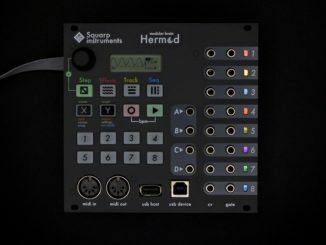 Squarp Instruments Released Hermod Eurorack Sequencer In Black! 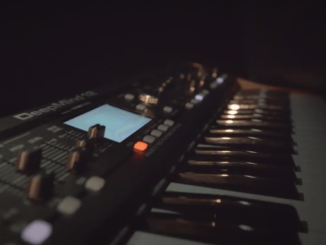 Behringer FPGA Synthesizer? 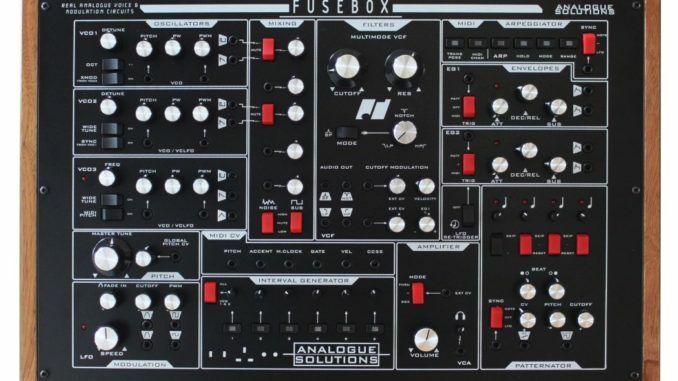 New Engineers Wanted For New Synth Projects! 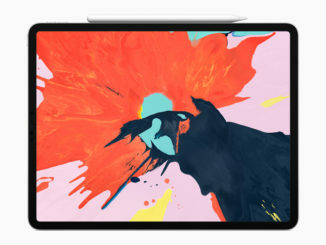 Apple’s New iPad Pro: All-Screen Design, A12X Bionic Chip, USB-C But No Headphone Jack! 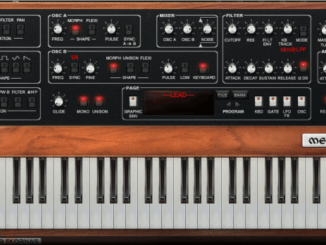 Memorymoon Released Messiah 2.0 Prophet 5 Emulation With MacOS Support & More!